Wholesale Price Index (WPI) and Consumer Price Index (CPI) are two of the many indices that play the integral part in setting the good’s price in the market. Without these two indices, the market would fall into chaos. These indices are great tools for different businesses in keeping track of the price of their goods. 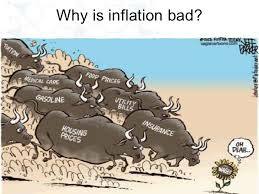 Wholesale Price Index (WPI) is used in some countries as a basis for the inflation or deflation rate in the market. The traded goods and services amidst different manufacturers and corporations is the core of the WPI. The WPI can be established using the status of the five groups in basic human commodity namely: manufacturing, agriculture, quarrying, mining, and in the export/import industry. 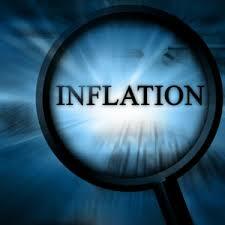 Consumer Price Index or CPI measures the average prices of goods and services that we, the consumers, have paid for. There are 8 groups in which CPI is used. They are: education, apparel, foods and beverages, communication, transportation, recreation, housing, and medical care. Other services like school and government registration fees and electricity and water bills are sometimes counted as well. To put it in a very simpler way in which the majority could understand, Wholesale Price Index is the middle point of all the prices that the merchants pay for certain goods or services from the manufacturers or traders. While the Consumer Price Index, on the other hand, is also the middle point of all the prices that the consumers, homeowners and private sectors have paid for particular products and services. These two indices are very important factors in determining how strong a country’s economy is. 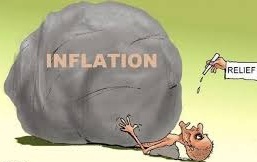 WPI measures the deflation and CPI is for inflation.